A short biography of Jose Lluis Facerias, 'Face', Spanish anarchist who fought in the Civil War and guerrilla resistance to Franco. 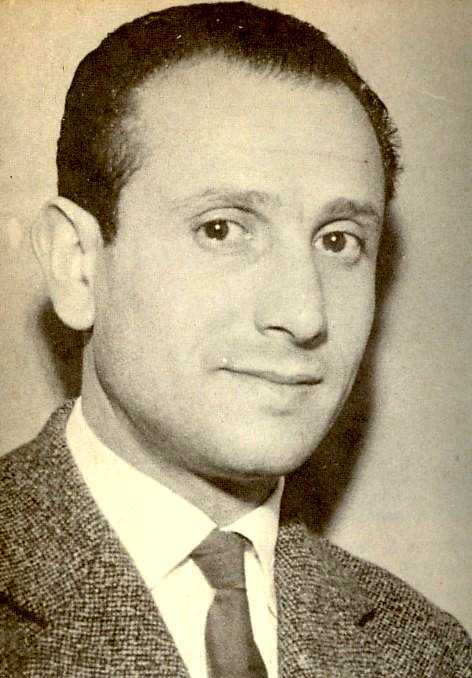 Jose Lluis Facerias was born in Barcelona on the 6th January 1920. When the military revolt took place in July 1936 sparking the Civil War and Revolution, “Face” was already affiliated to the Spanish anarcho-syndicalist union the National Confederation of Labour (CNT) and to the Iberian Federation of Libertarian Youth (FIJL). He fought on the Aragon front throughout the war in the Ascaso column (28th Division) and in other units. In the last battles in Catalonia he was taken prisoner and “Face” was in various concentration camps and work gangs. When he was released at the end of 1945 he joined, in Barcelona, the industrial network of the Graphic Arts of the clandestine CNT (an underground union) although in fact he was working as a waiter. In April 1946 “Face” was nominated for the post of Defence Secretary of the Regional Committee of Catalonia and the Balearics of the FIJL. On 17th August 1946 ‘Face” was arrested with almost all of the members of the Regional Committee along with other CNT activists: a total of 39 comrades ended up in jail. He came out of prison in July 1947. Meanwhile the Libertarian Resistance Movement (MLR) had been created which was intended to be the armed wing of Spanish anarcho-syndicalism. “Face” joined this organisation but it had only an ephemeral life and was dissolved ion February 1948. “Face” continued the armed struggle against Francoism until his dying breath. Some Italians were part of his group, of them being miner Franco Leggio. On Friday 30th August 1957 at 10.45 a.m, “Face” had a rendezvous in the Sant Andreu district. The person whom he was going to meet sent Franco’s gunmen to it, and Jose Lluis Facerias was riddled with bullets without being able to make the slightest move in his defence. He was 37. His comrade Leggio managed to escape the Ambush.